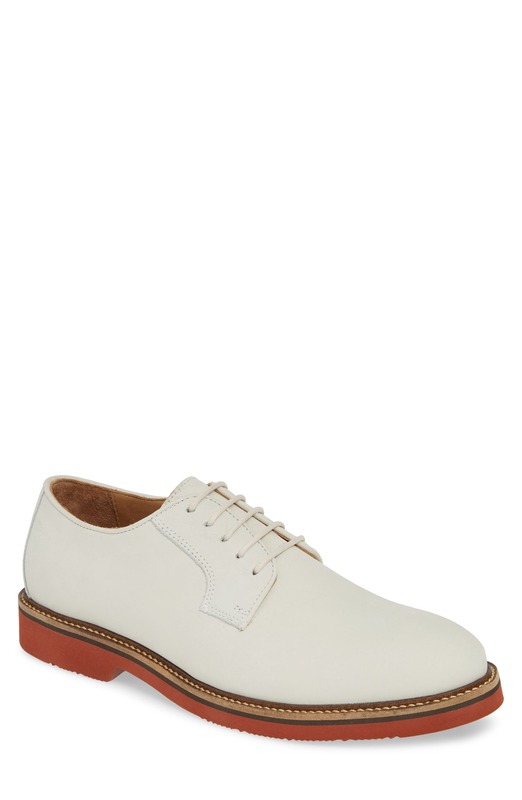 Men’s 1950s dress oxfords, derby or bluchers (what’s the difference?) 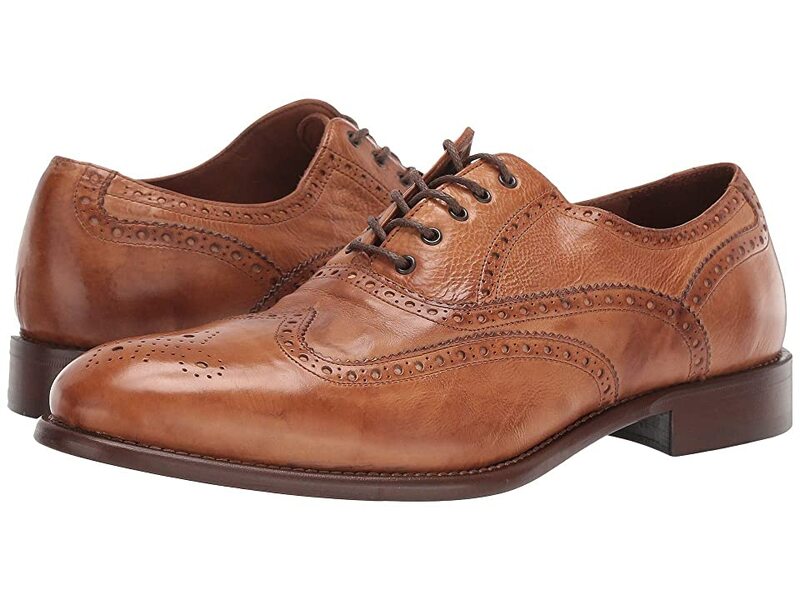 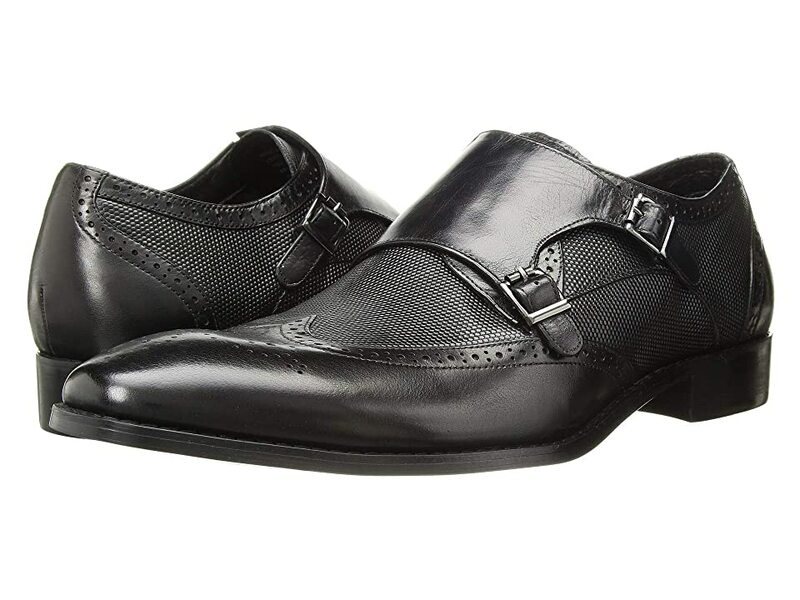 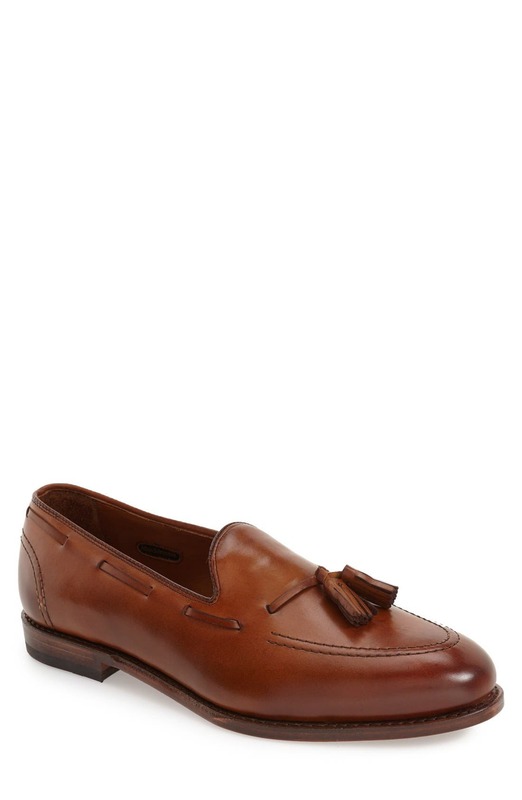 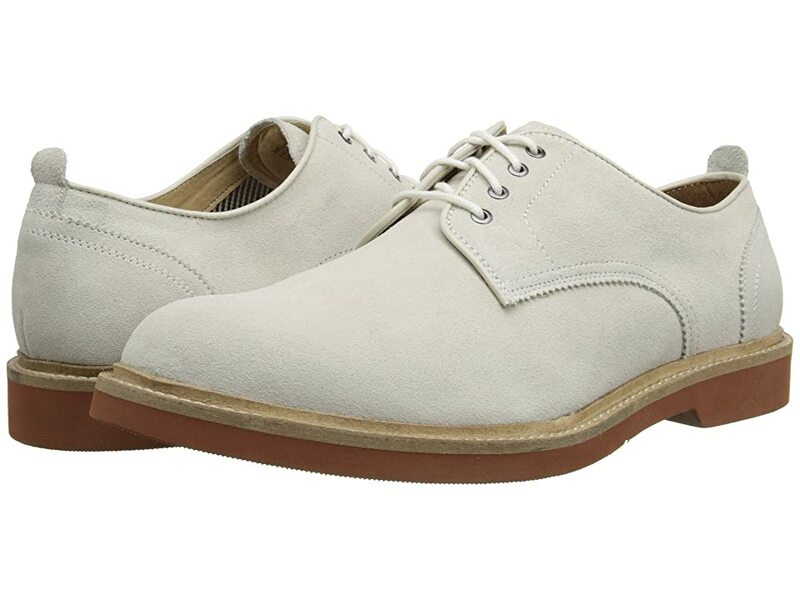 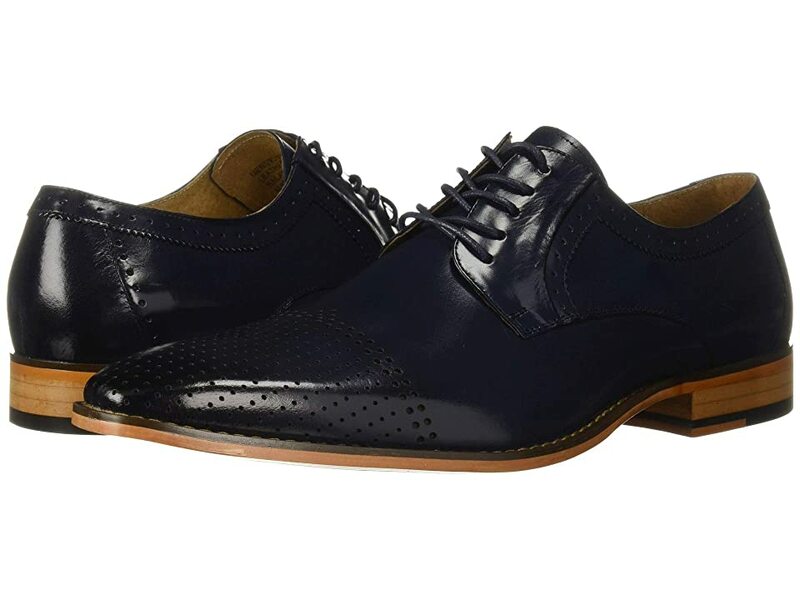 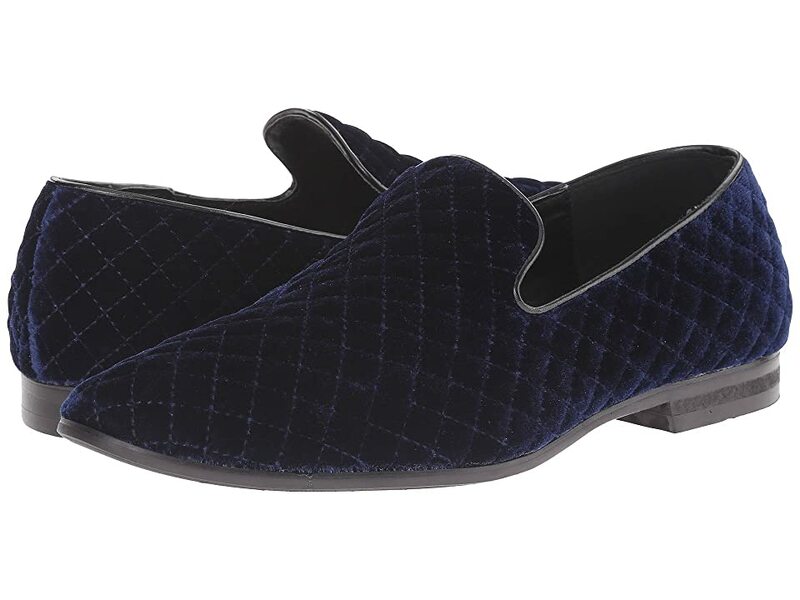 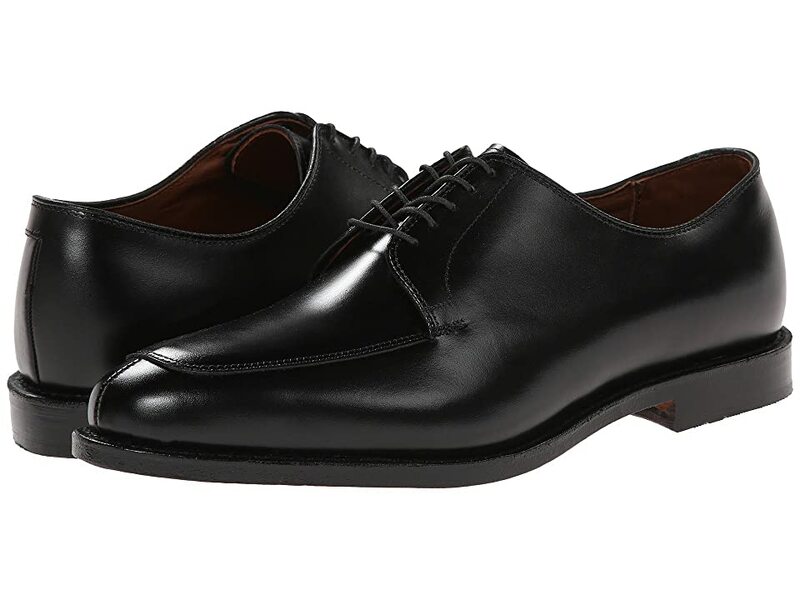 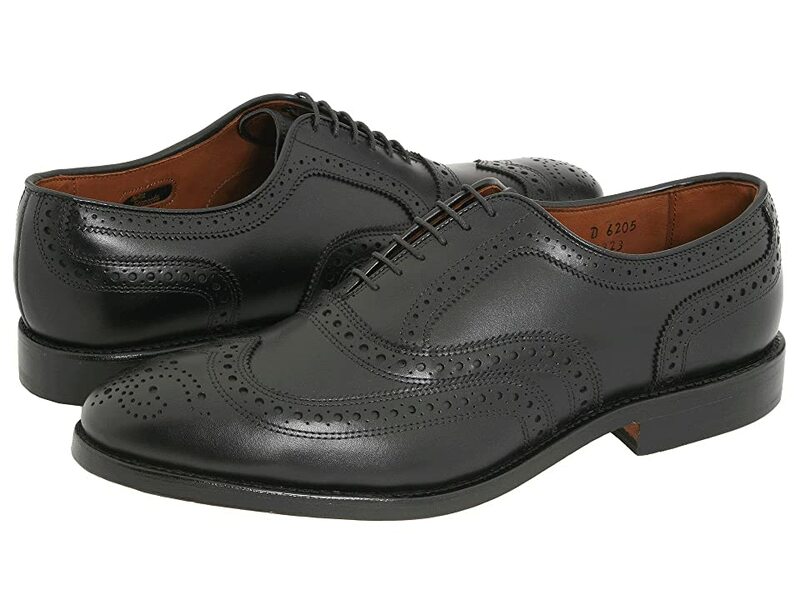 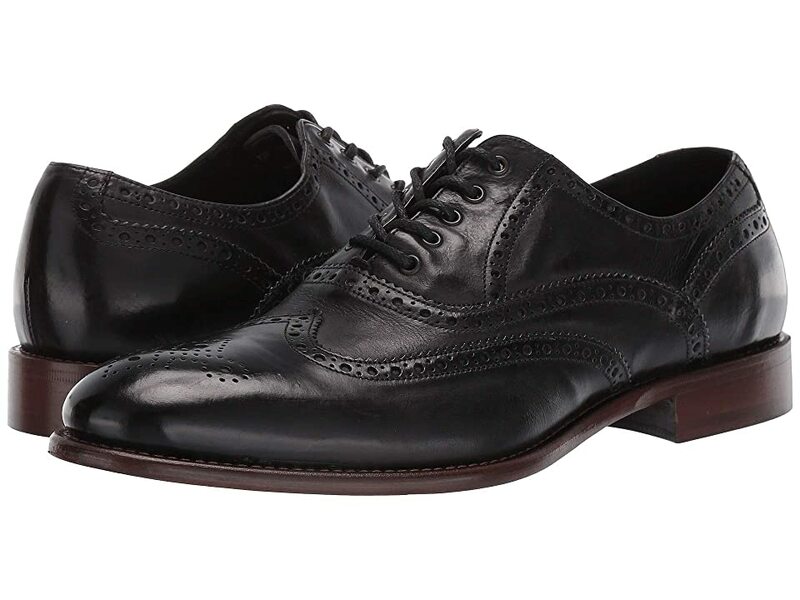 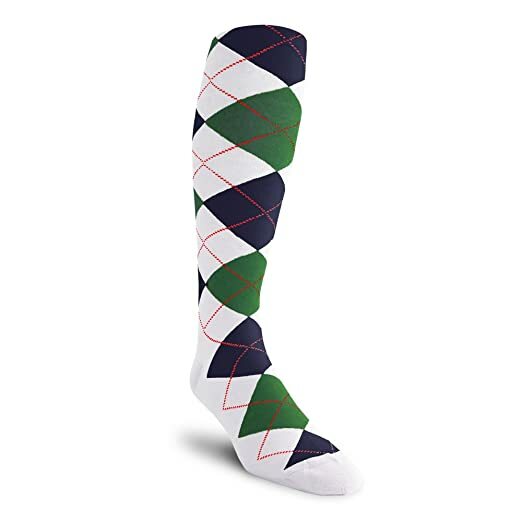 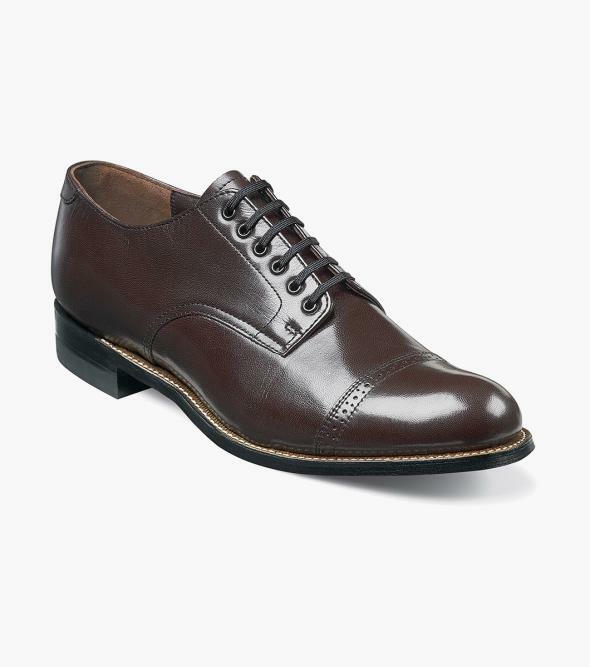 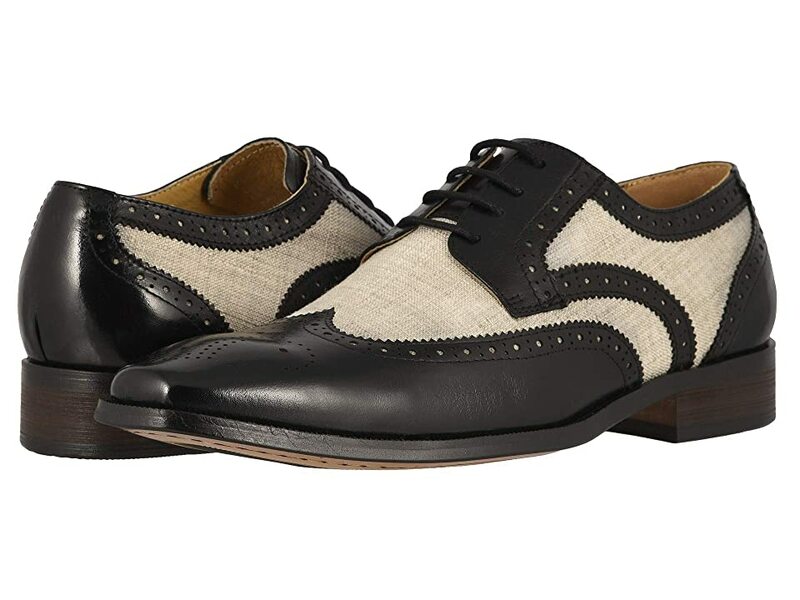 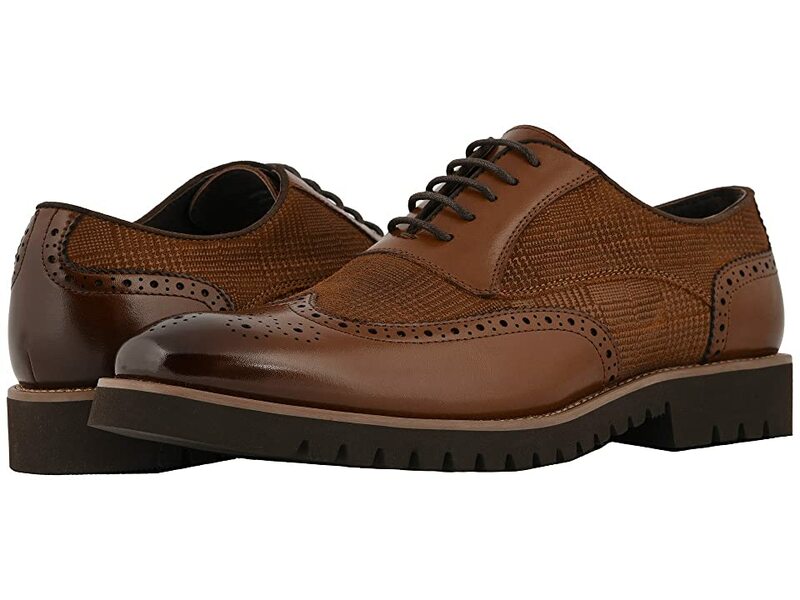 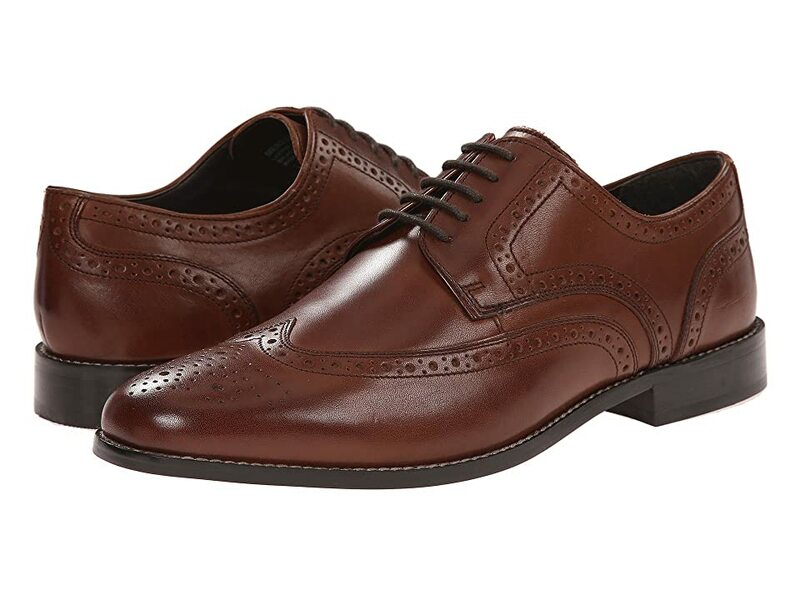 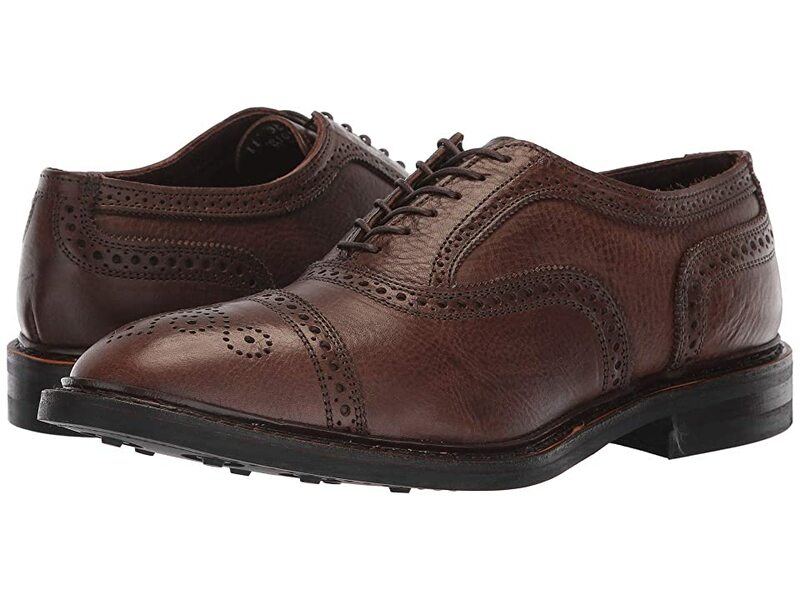 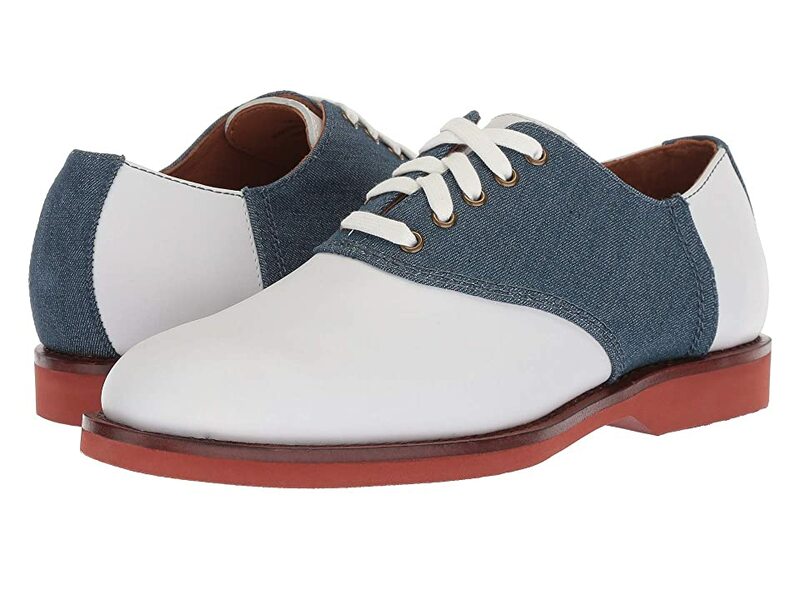 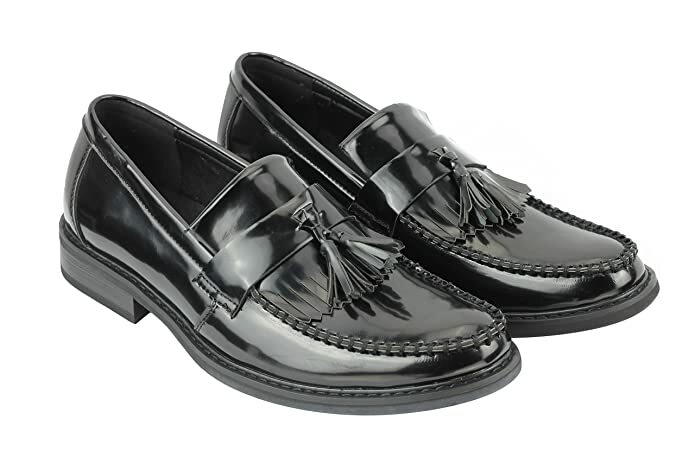 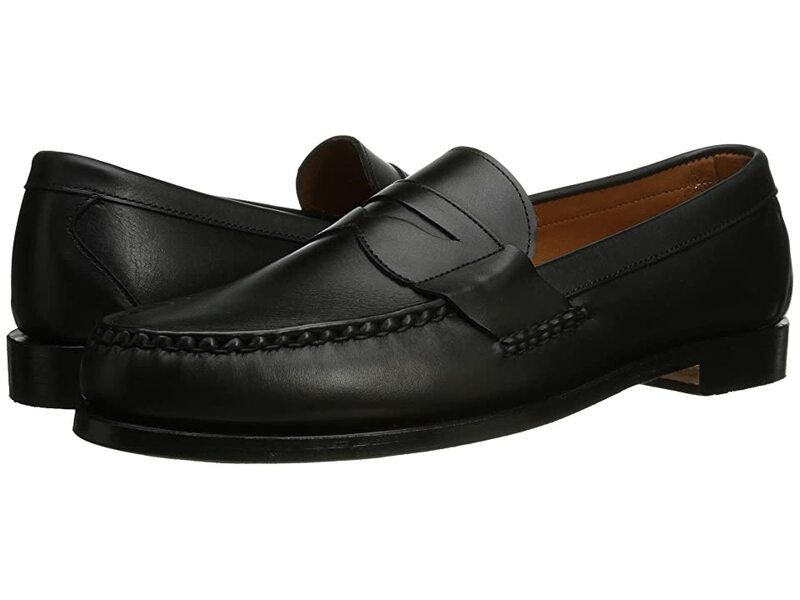 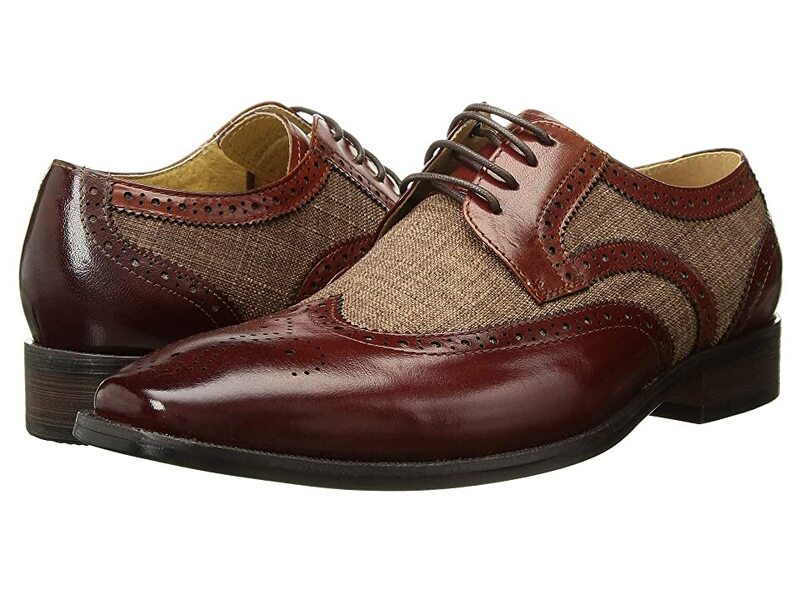 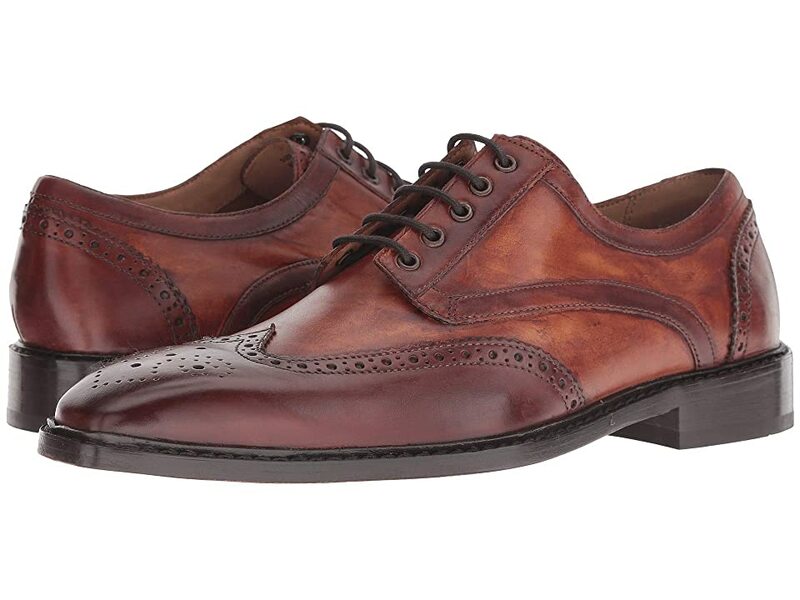 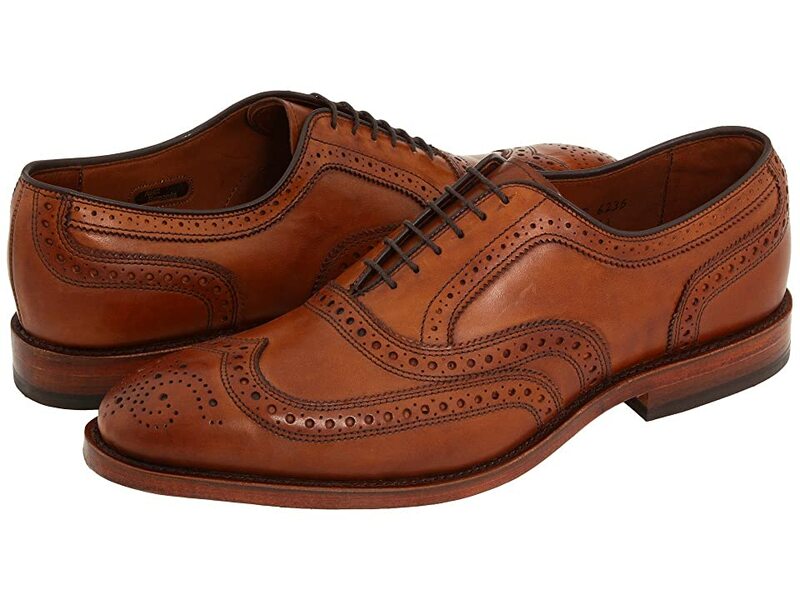 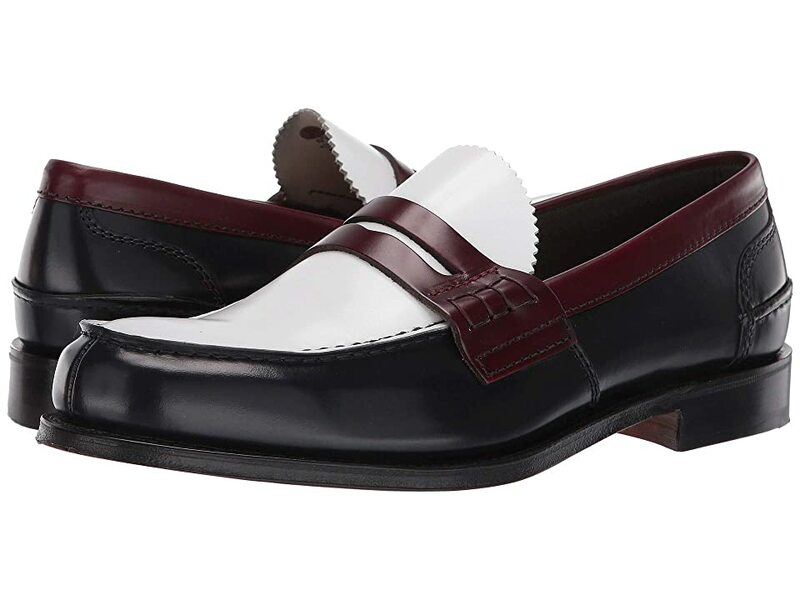 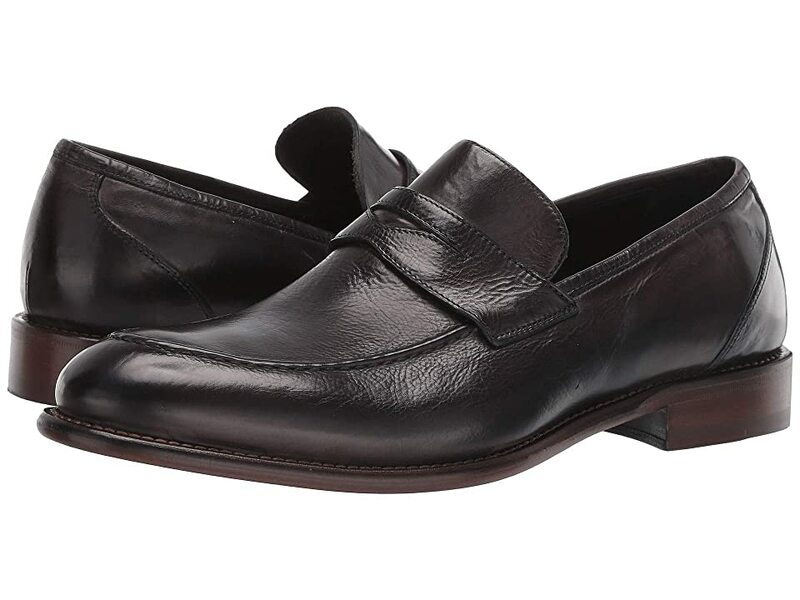 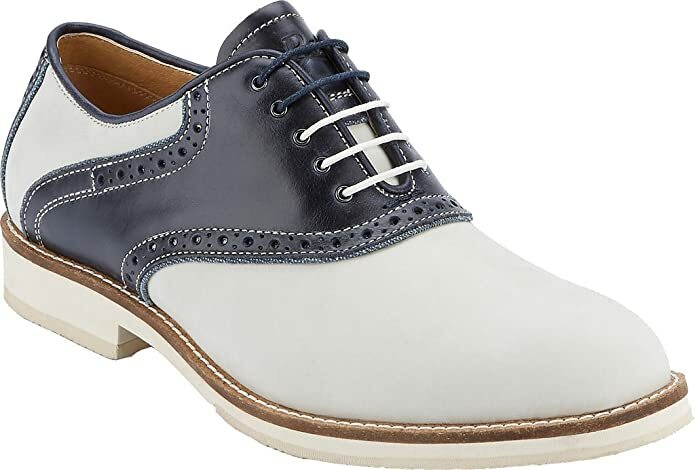 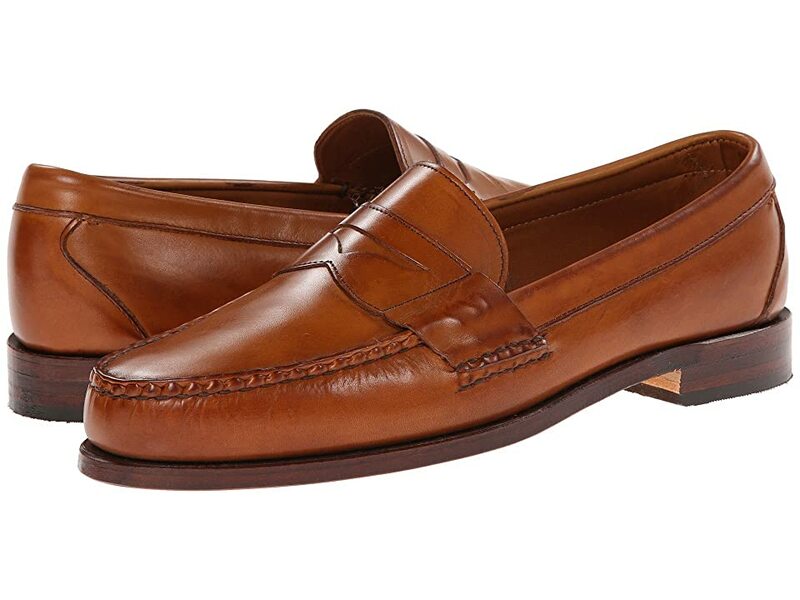 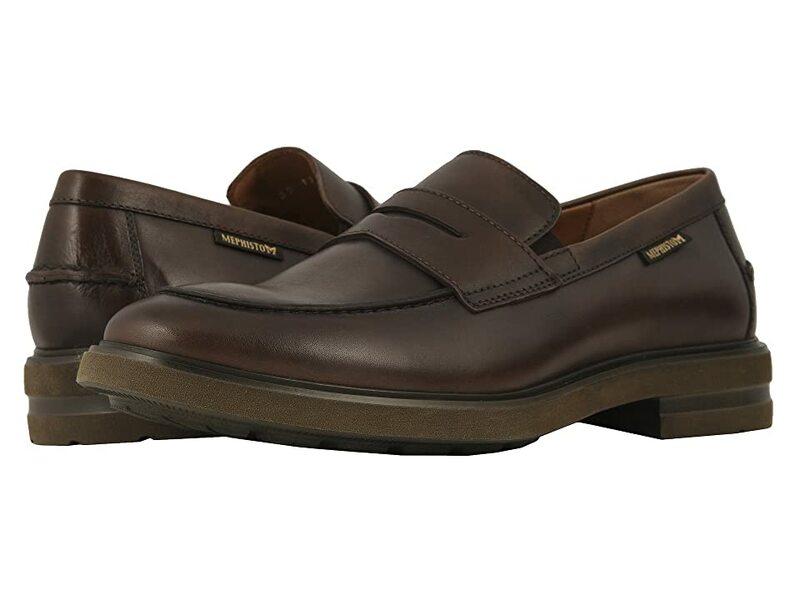 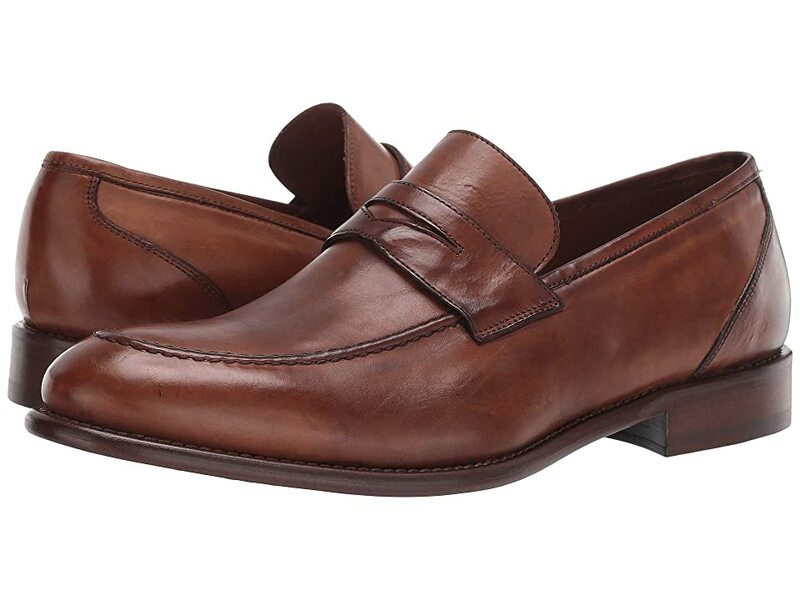 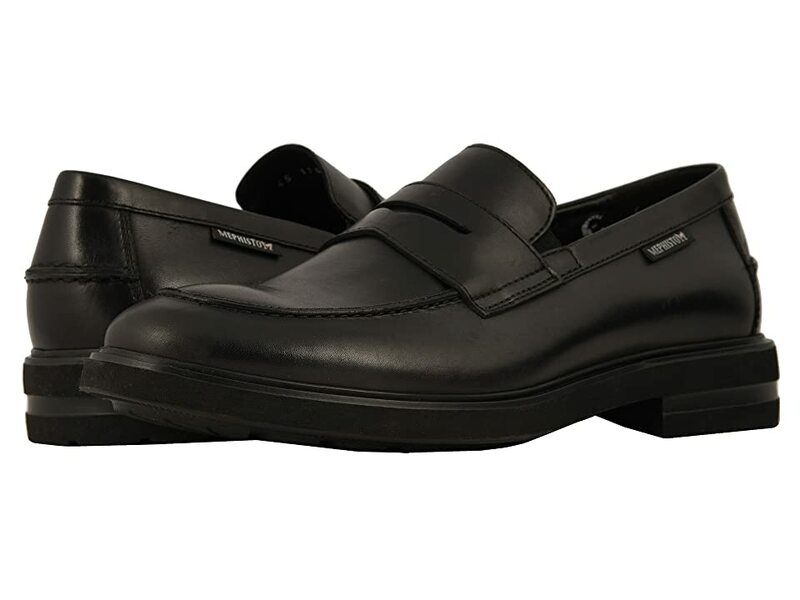 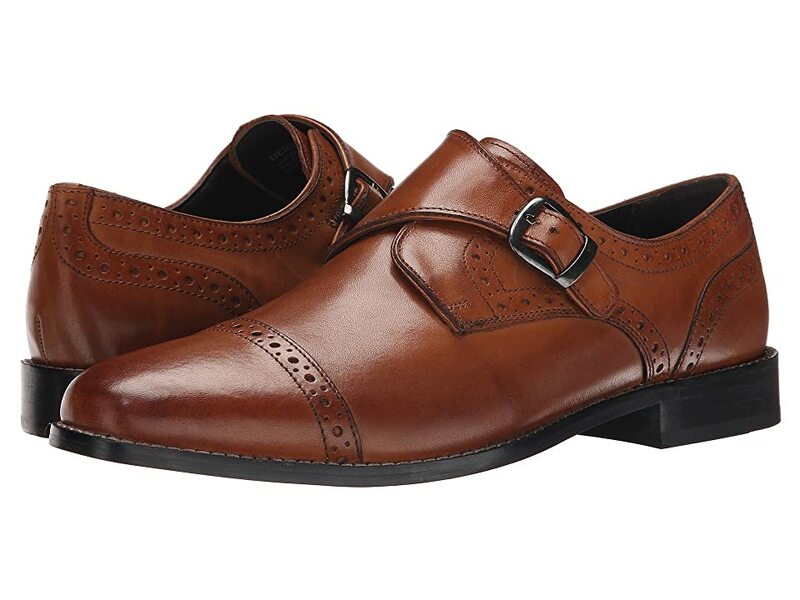 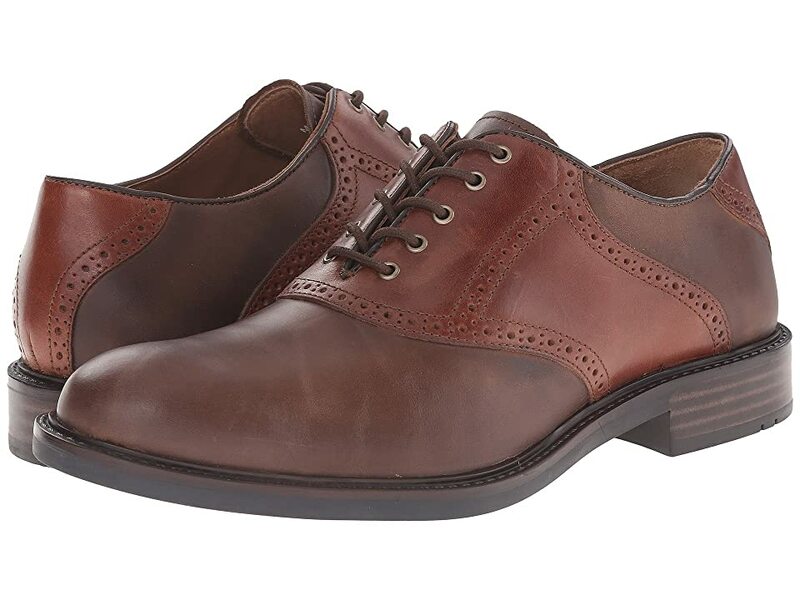 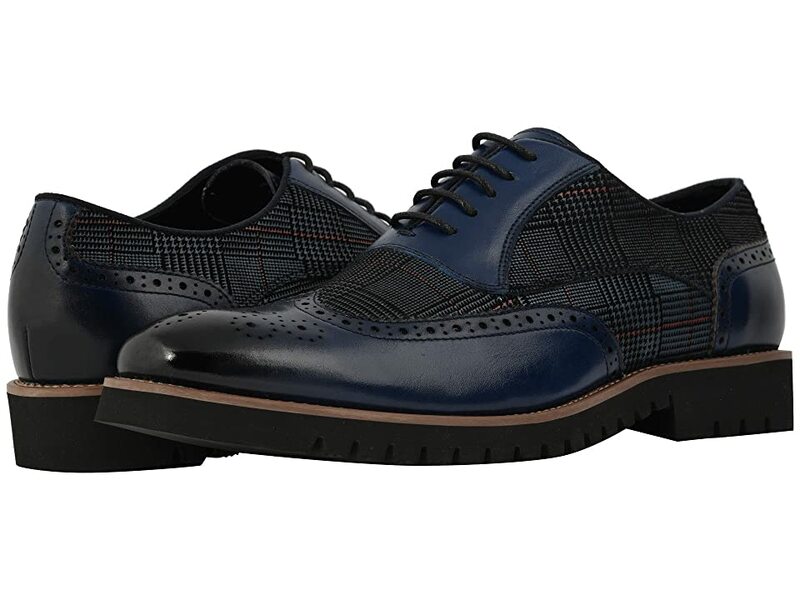 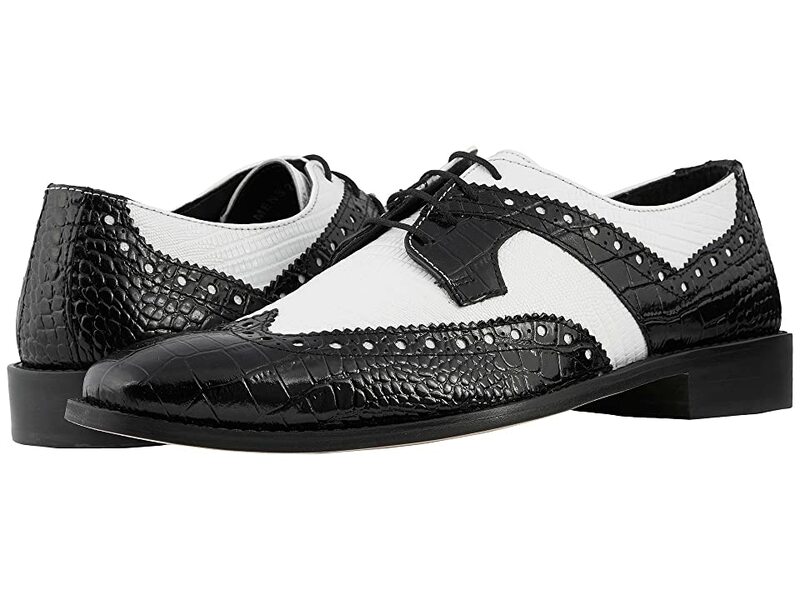 had a smooth body or were perforated with a simple toe cap, moc toe, or elaborate wingtip design. 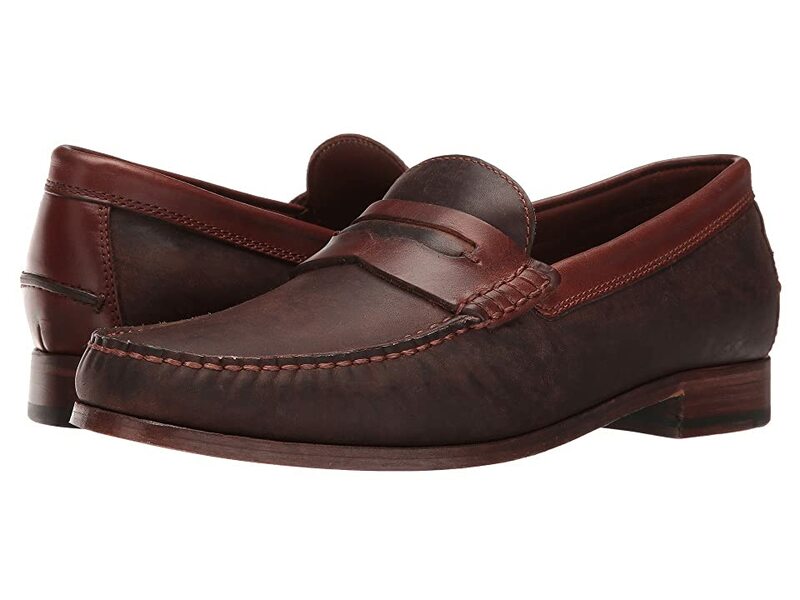 Medium brown was the most versatile color while dark brown or back were options as well. 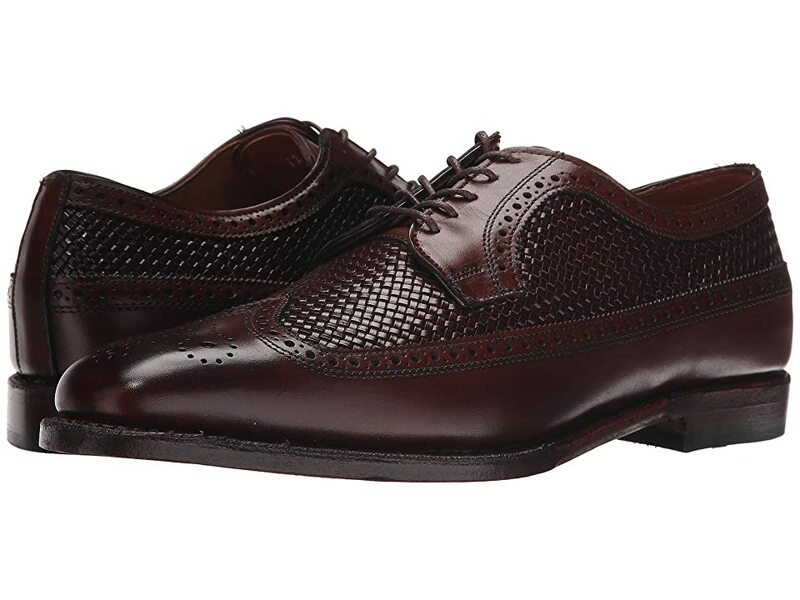 Soles matched the body color in either leather or rubber. 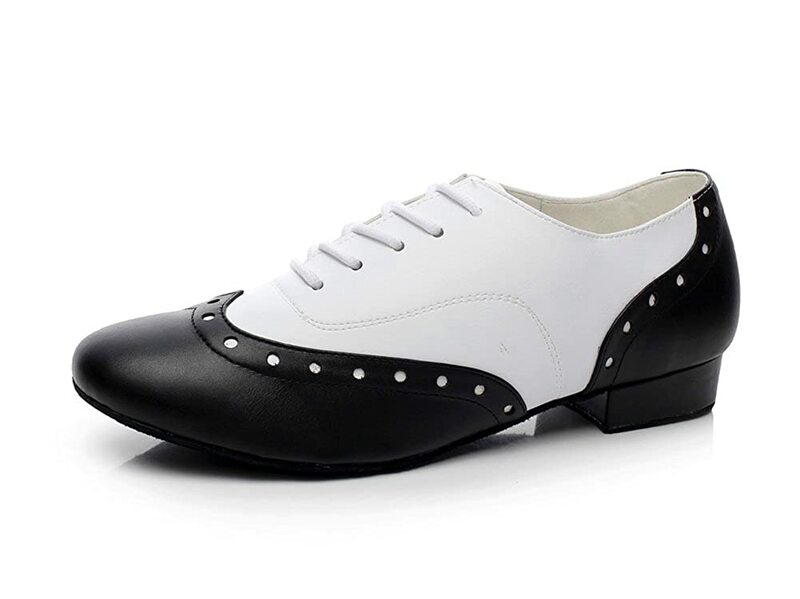 In the late 50s there was also a lace-less shoe called the Shu-lok, Snap Jack, or flapjack shoes. 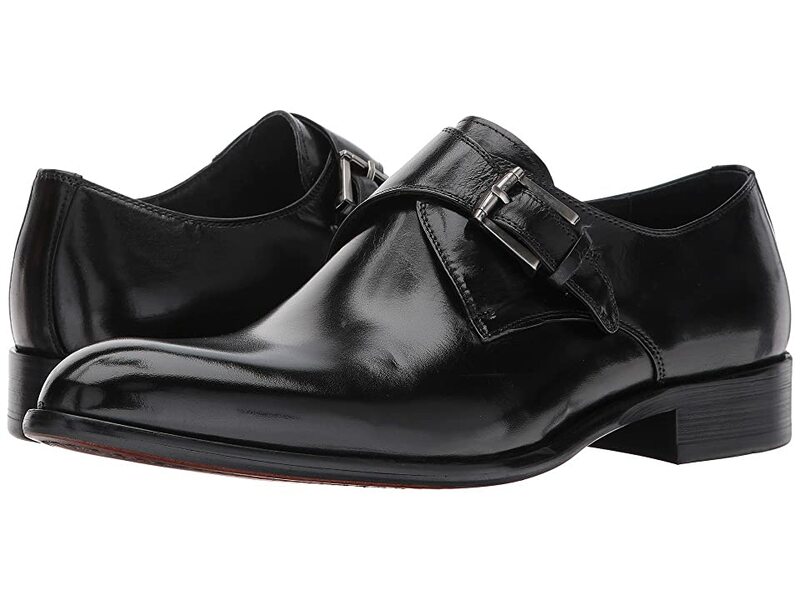 It has a tongue that snaped up to slide the foot in and snap down to lock it in place. 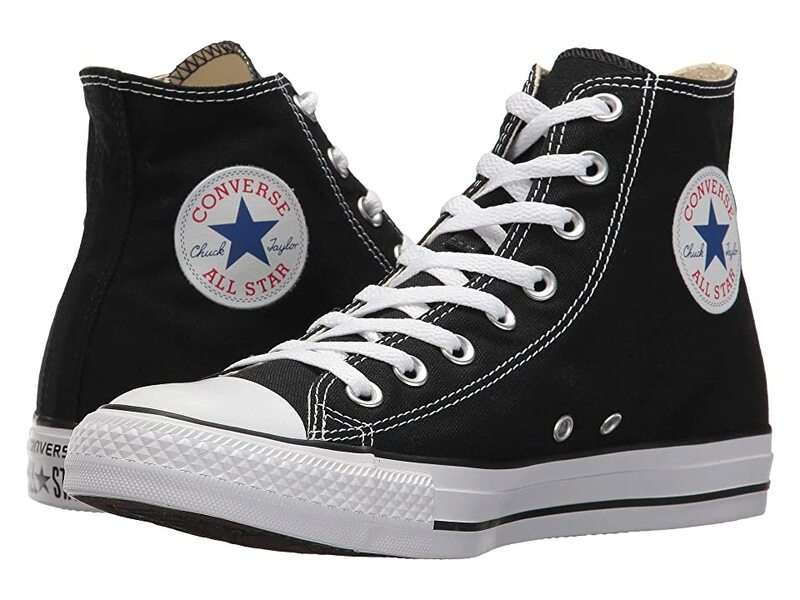 It was invented in 1954 but became more popular in 1956-1960. 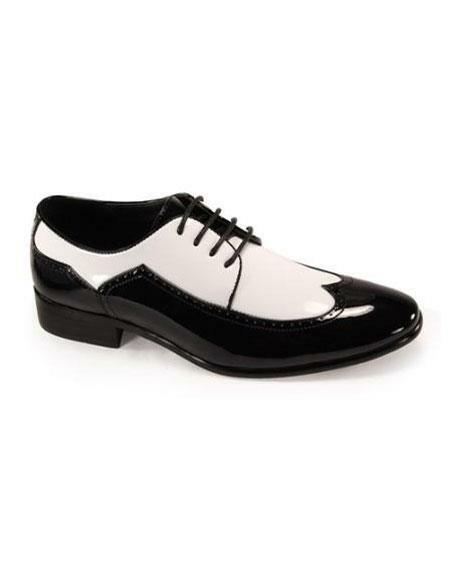 It was marketed at first to elderly men and then to children. 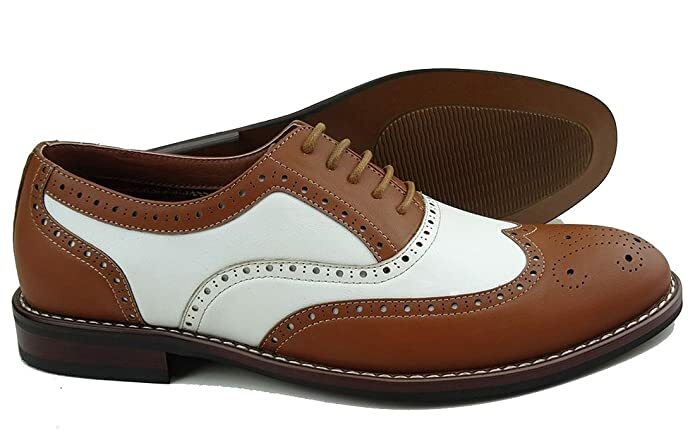 Black was the most common color but brown, two-tone saddle, and white nubucks were each adapted to the design. 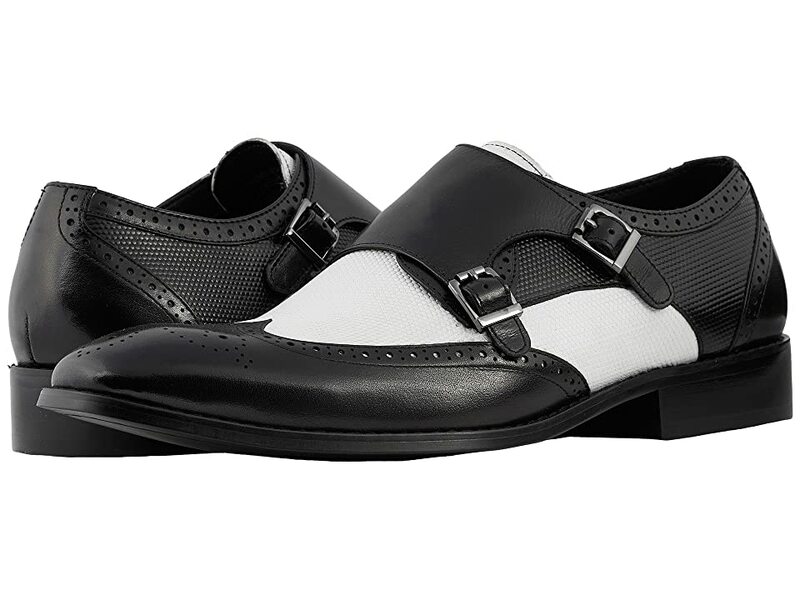 There was another snap buckle closure called a snap-latch that was made of a single strap around the top. 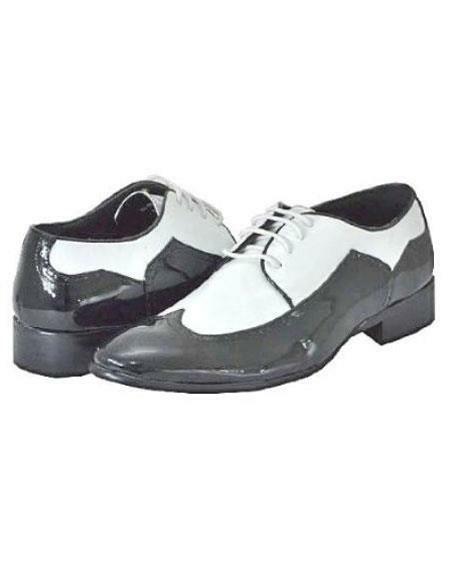 By 1959 it was replaced with velcro, as faster and cheaper way to close a shoe without laces. 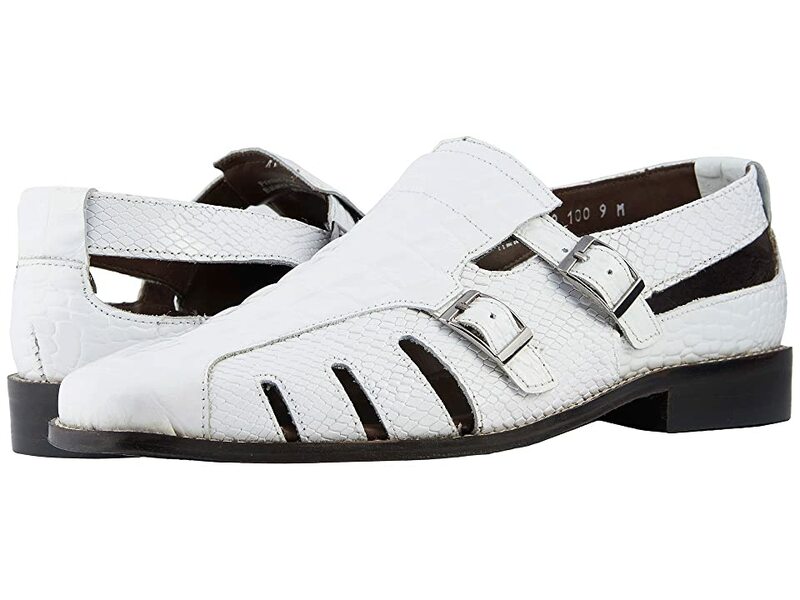 Shu-loks continued to be made into the 70s.